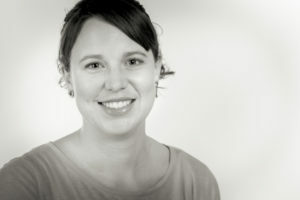 Michelle has over 10 years experience as an Occupational Therapist, primarily in the public health arena. She has experience working with clients & families across hospital and rehabilitation settings, client’s homes and community settings. Whilst always having an interest in paediatrics, it wasn’t until she had children herself, both of whom have/had feeding difficulties, that led Michelle to join this practice. 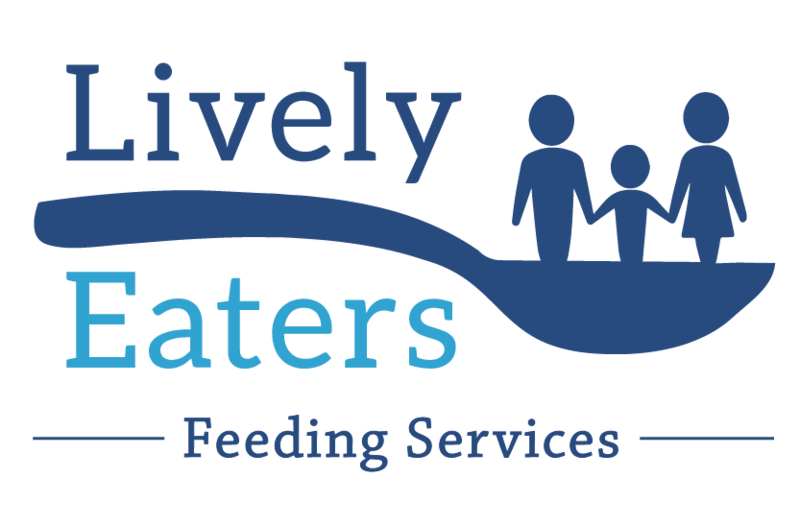 She has the personal experience and understanding of feeding difficulties and the stress this can place on mealtimes, along with the pressure on family relationships. Michelle is an enthusiastic therapist who enjoys getting to know the children and families to ultimately ensure the therapy provided is family-centered and meets the child’s and family’s goals.